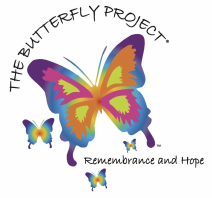 Through generous funding from The Butterfly Project donations, we are able to offer a subsidized licensing fee specifically to teachers and educators in the public school sector. Please select the appropriate button below to submit payment for the one-time screening allowance licensing fee to show NOT The Last Butterfly at your event. Once payment has been submitted, please notify us of DVD or BluRay preference.